How to thrive in a roof top tent? Be tall. 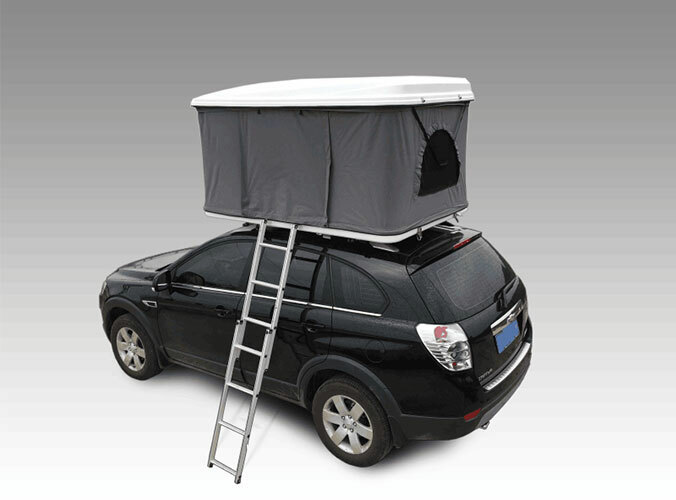 Short people can really struggle with a roof top tent, especially if it is perched on top of a tall vehicle. If you have a travel companion work as a team to open and close the tent. When opening the tent roll up the cover and wedge it under the base of the tent. you can install special straps to hold it in place. By rolling the cover up and keeping it out of the way you will protect it from the elements and reduce your frustration while trying to access whichever door or window the cover may block. 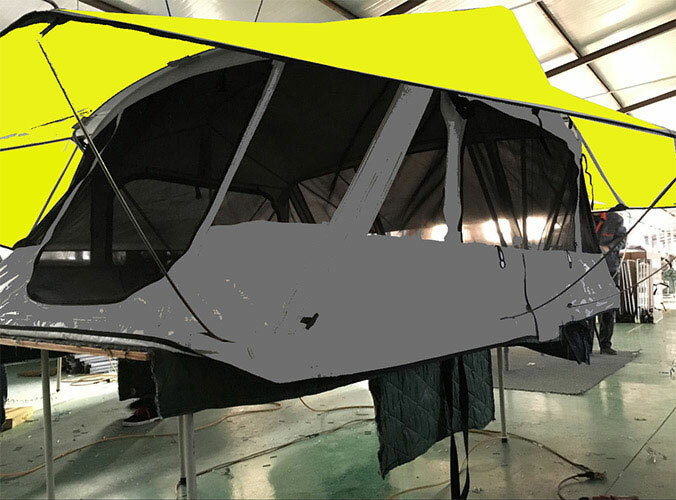 With a roof top tent, any vehicle instantly becomes a home. There are no major modifications that need to be done to the vehicle other than adding load bars or a roof rack. An RTT also does not hinder the vehicle&rsquo;s off road capability significantly.